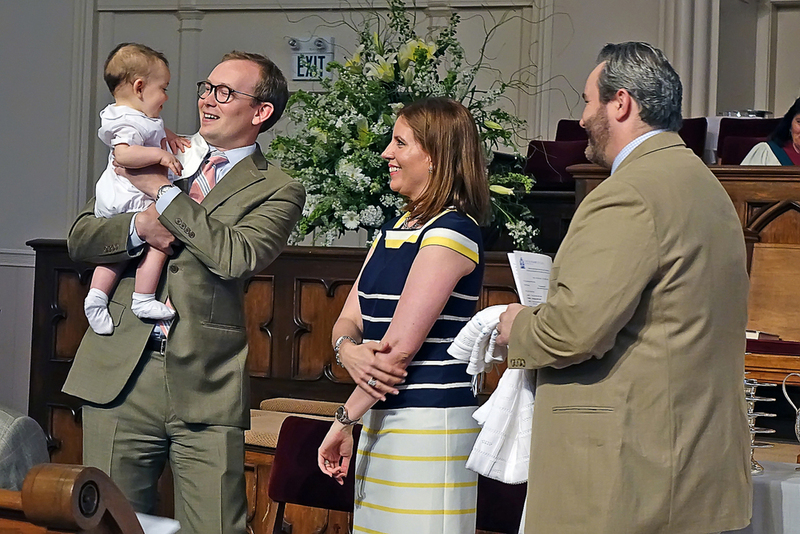 Nursery care is provided for infants - age 3 during regular church services and programs on Sunday mornings and Wednesday nights as well as for special events. Paid caregivers in each nursery classroom offer consistency and stability so that our children, their parents and our caregivers get to know each other well and build a relationship of trust. Our nursery is located in the High Street Education Building just off of the main entrance from the parking lot. First-time nursery guests will be asked to fill out a Child Information Sheet (download here) with basic information that will be helpful for childcare workers. Pagers are also available so that parents can be reached in case of a need or emergency.